"4 Ballet Beautiful workouts and 2 yoga sessions. 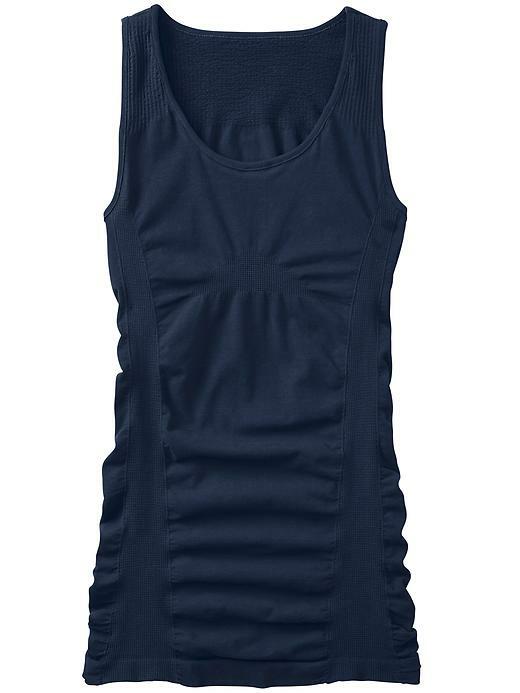 Plan workout wardrobe overhaul because it's well overdue. Drink 2 liters of water a day and take my supplements (D3, multivitamin and Viviscal) daily." Ok, if I'm perfectly honest, I did ZERO yoga this week. So that was a goal fail. But, I did 5 Ballet Beautiful workouts drank 2 liters of water each day AND took my supplements which is a huge deal because I'm terrible with pills. This week's goal is 5 BB sessions, 2 yoga (for reals this time), 2 cardio, 2L water and supplements daily. Even though I skipped the yoga this week, I feel so much more stretched out and balanced because of all the ballet. For your sampling pleasure, here's a 4 minute version of the 15 minute arm routines I've been doing. If you made it through that, you'll understand why the swan arms are now haunting me in my sleep. Last night I had the weirdest dream about...my arms being super defined. Yep, that's right. I couldn't make this stuff up guys, I just hope it was a sign of things to come! Posted on September 6, 2014 by Amanda and filed under fitnessfriday. Ok, so I'm currently off the bandwagon and until I get back I absolutely will not be worrying much about working out or eating great while I'm away. In fact, my plan is to eat anything and everything that looks fabulous and interesting and I'll just have to live on the elliptical and in dance classes for weeks after I get back. That should be interesting to report on, but while I won't be sharing much today to work on the fitness part of #fitnessfriday, I can certainly contribute to the shopping part of it. As I get further into the whole ballet and yoga workout situation, I'm starting to have visions of a sleek, dancer-inspired workout wardrobe. 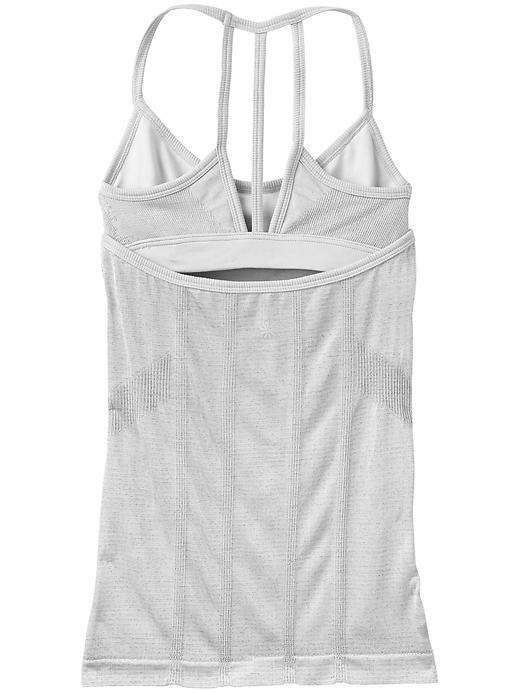 Although I'm a Nike girl, I'm also newly obsessed with Net-a-porter's freshly launched sportswear section. As if I need another excuse to be a crazy shiny happy fashion lady, now I can even be that girl while working out. Truth be told, I typically have a hard time justifying spending a lot of money on workout clothing since I'm currently working out at home - out of sight, so really, what's the point? But as soon as I have a reason to venture out into public to workout, I'll go tear a few leaves off my money tree to buy these pieces ASAP. 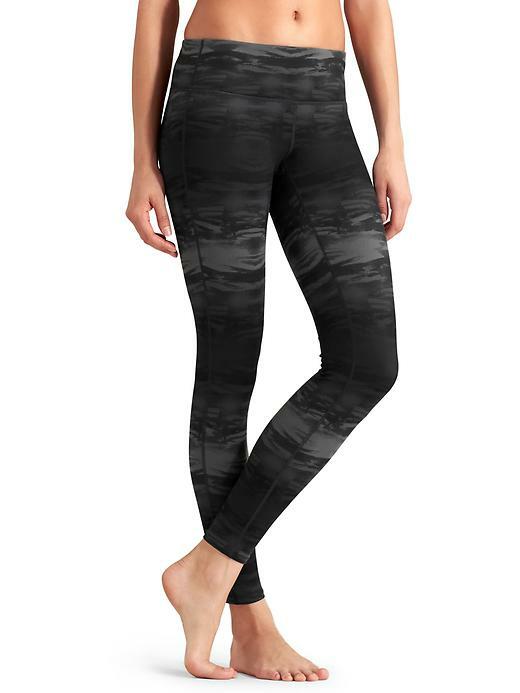 Printed leggings are in. my. future. But I had an airhead moment when I first found these...I thought the print was described as a stretch black and white graphic of Jersey, as in - New Jersey. As a native New Yorker my first thought was, "oh heck no" and to find an alternative pair ASAP but then I woke up a little and actually read the item description. And finally, I had no idea but why not - I guess I DO need a clutch for the gym! This is every purse-crazy girl's dream, so how very thoughtful of you, Net-A-Porter! I'm feeling extra motivated already! I don't ever want this vacation to end but I do look forward to getting back and taking care of myself. Posted on July 25, 2014 by Amanda and filed under fashion, fitnessfriday.